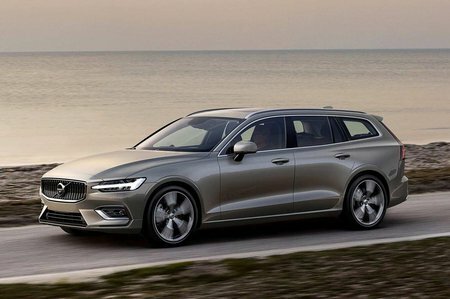 Volvo V60 2.0 T5 Auto Review and Deals 2019 | What Car? This 2.0-litre 247bhp turbocharged petrol is currently your only option if you don’t want a diesel and comes with the eight-speed automatic gearbox by default. It’s the quickest engine in the current line-up but also the least efficient, producing 150g/km of CO2 and claimed fuel consumption of 43.7mpg.